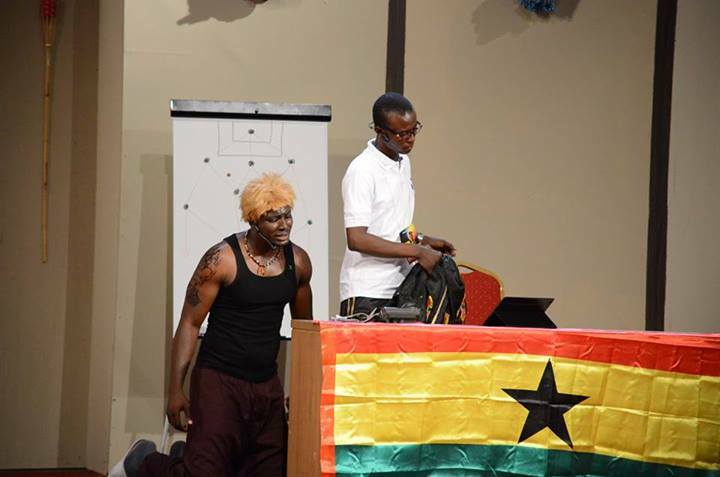 Uncle Ebo Whyte, the brain behind Roverman Productions has dedicated his 24th play to the Black Stars of Ghana, ahead of the World Cup in Brazil. 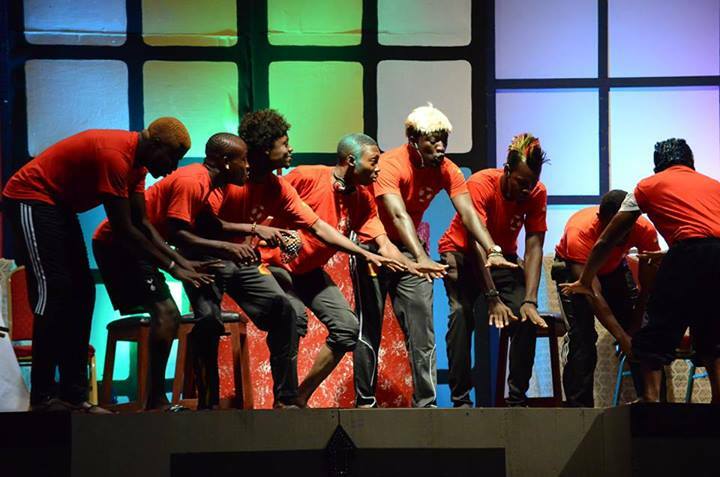 The play, titled “Games Men Play”, is centered on the Black Stars of Ghana and their preparations in Camp in Brazil. It also tries to highlight the many challenges the coach; in the person of Nana Bediako had to go through in camp in selection of his final 11 players that make up the squad. 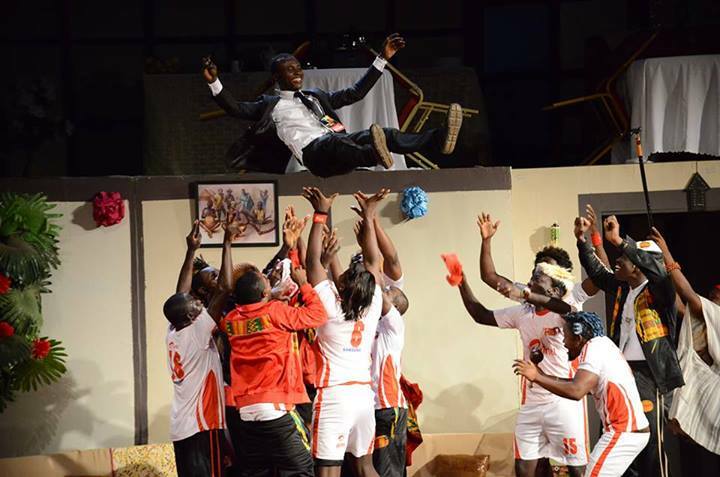 Showcasing the rich Ghanaian culture coupled with that of the Brazilian culture, ace playwright portrays discipline, unity, love and respect for all teammates at the tournament. He further portrayed the role of the coach as a guardian, motivator and inspiration to the team in camp and on the pitch. 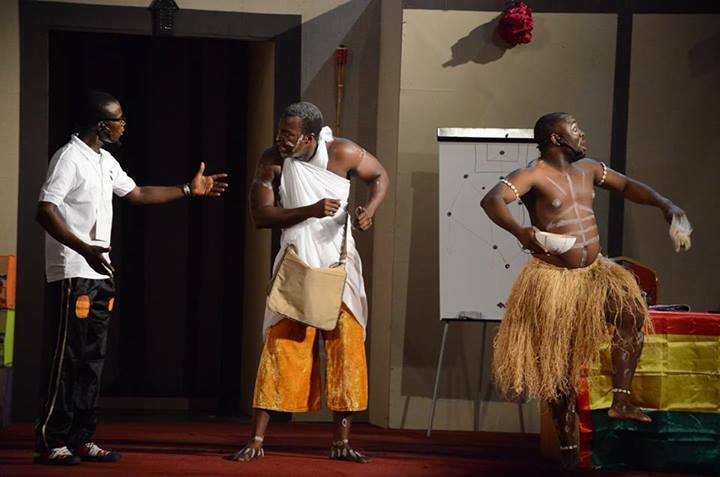 According to Uncle Ebo, the play is dedicated to the Black Stars. “We believe that we can also lift the World Cup”. The Black Stars should stop doing the Ghanaian thing; we would try. 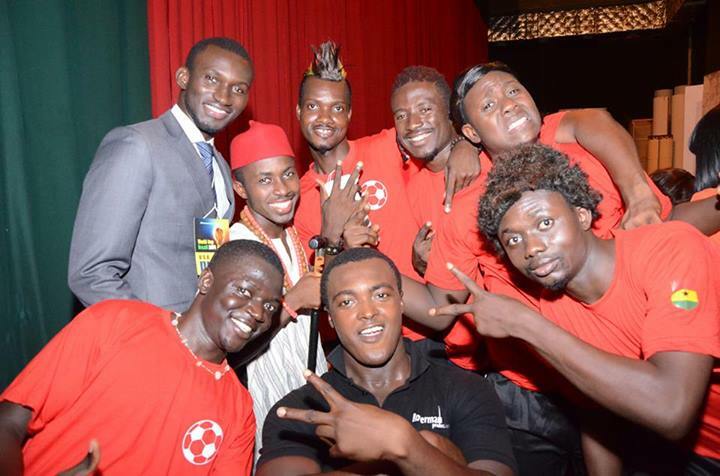 If they put their minds to it, we can also lift the World Cup,” he emphasized. 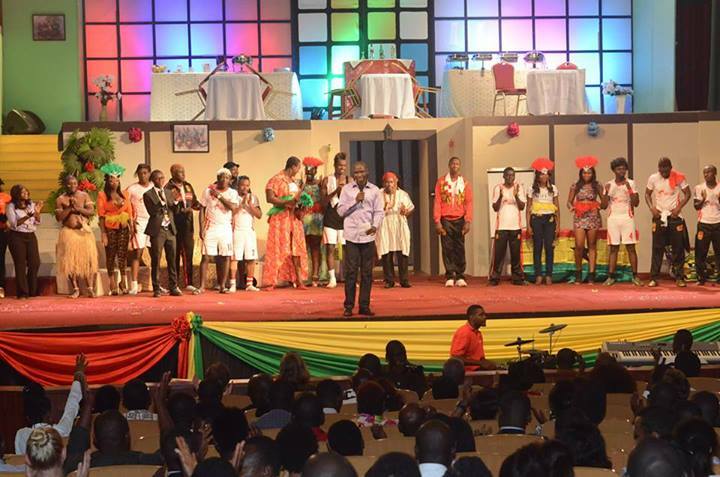 Uncle Ebo further disclosed that the plays for the year would be repeated in December during the festival of plays. 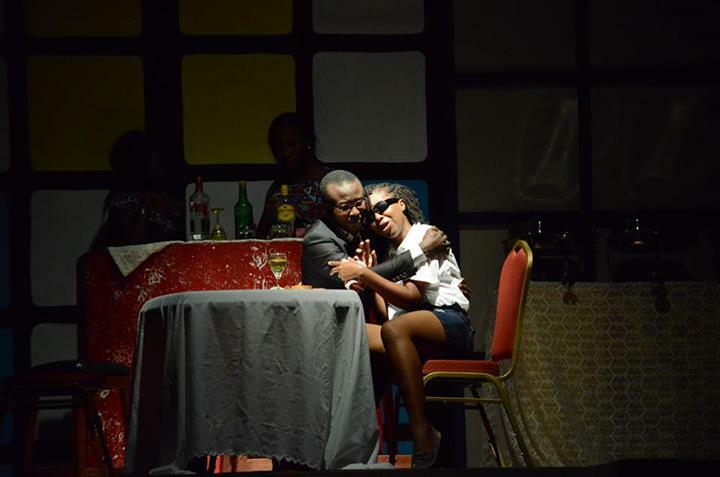 The festival of plays is a collection of all the four plays Uncle Ebo showcases during the year in question. This is mostly done in December to give patrons a chance to watch any of the four plays shown every quarter of the year. 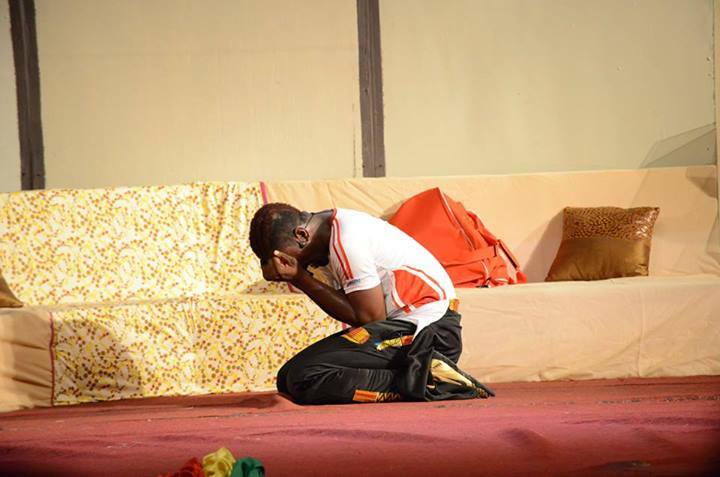 “Games Men Play” the play by Uncle Ebo Whyte which received support from both the public and the private sector, was rounded up over the weekend after two weeks of showing at the National Theatre. It is also a partnership between JoyFM and the National theatre and was sponsored by AIRTEL, Herbal Technology, Yomi Yoghurt, and Quality things and supplies that deal in everything Samsung. 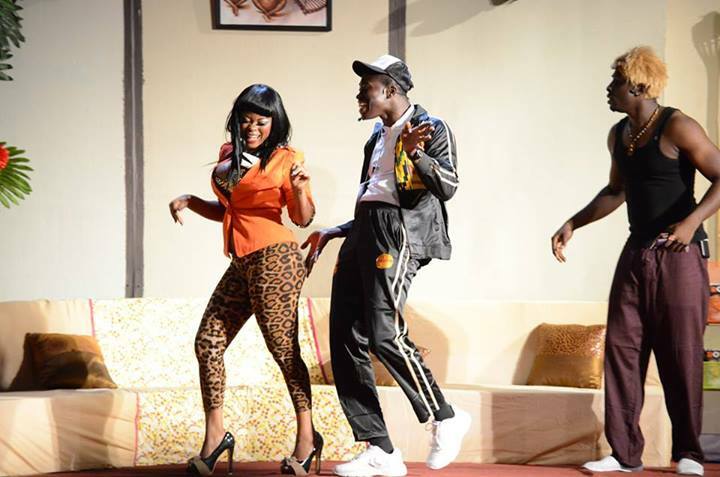 As particular of Uncle Ebo’s plays, there were surprise giveaways from sponsors to patrons at the show. 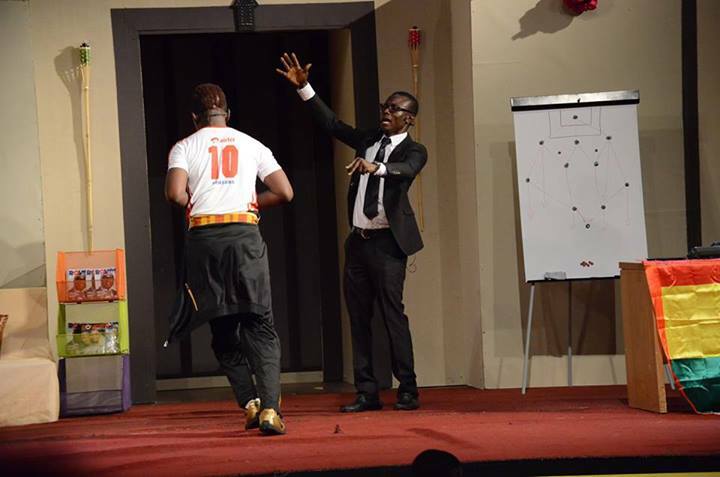 PHOTOS: Uncle Ebo Whyte dedicates new play to Black Stars 0 out of 5 based on 0 ratings. 0 user reviews.